How to make https links available to anonymous when new article is published? When content/article is created the content is accessible first on the http link and then later the httpS link. There is usually a delay of at least 5mns for anonymous to access it. 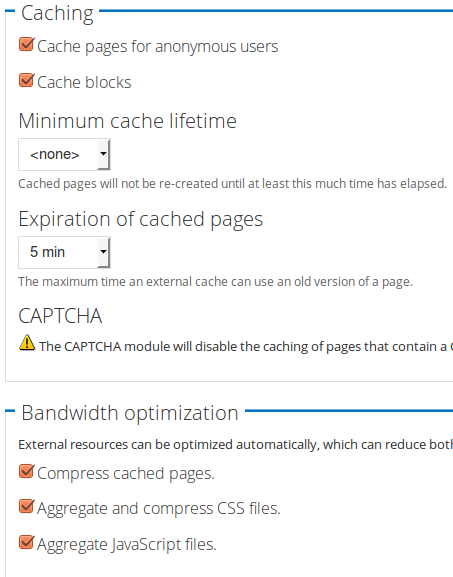 The cache settings have been modified for the content type to refresh cache on update and insert but it seems to affect the http links only not httpS. This is a problem as some time sensitive items don't get to the audience in a timely matter using httpS links. How to make httpS links available as soon as it is published to anonymous? Web server; configuration differences in secure non-secure sites. 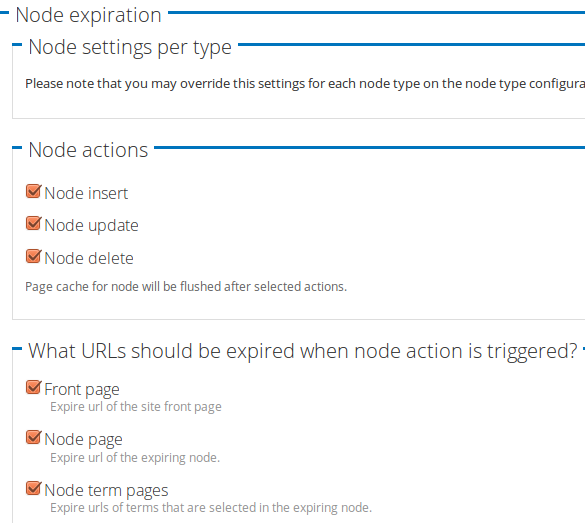 Compare both website settings. Only difference should be SSL specific settings, rest should be same or inheriting settings from other's. if necessary, refer to web server's official documentation. From your comments it's clear that both websites are actually available. Still there could be redirect rules needs correcting. Check if there is caching system or proxy enabled for either of the sites. i.e. Varnish, Redis, CloudFlare. Please provide some more details about the webserver (Apache, nginx, IIS, etc), and currently installed caching and performance related modules. Also, you can consider serving the site only on HTTPS, to avoid penalties from search engines for duplicate content. Why is the third level not showing in my superfish menu?